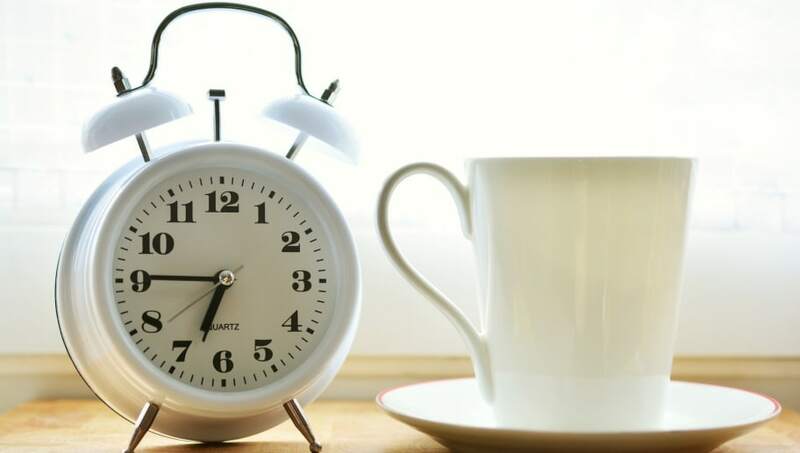 Like most of us, chances are you wake up every morning with two problems: You're super hungry, and you're rushing because you wanted to sleep a little bit longer. This leaves little room for breakfast in general, let alone something that's quick and healthy. Here are eight awesome ideas for your morning meal, that won't take long and are actually good for you.